690 USD(for up to 6 people) (duration: 7 hours) deposit ? 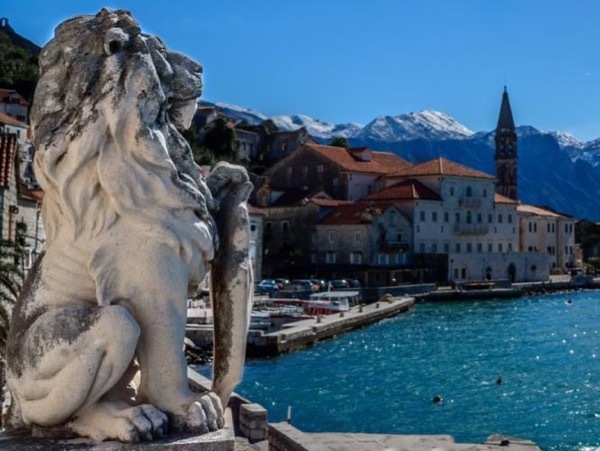 If you want to know something about the rich, cultural and historical heritage of Montenegro, as well as see its natural beauties, the origins of montenegro will impress you. We start our tour with drive from Kotor to Cetinje, a religious center of Montenegro and its capital from 15th to mid 20th century. Once we arrive to Cetinje we will have a walking tour of Cetinje where you will see beautiful architecture, old buildings that used to be embassies and highlight of Cetinje - King Nikola's Royal palace. 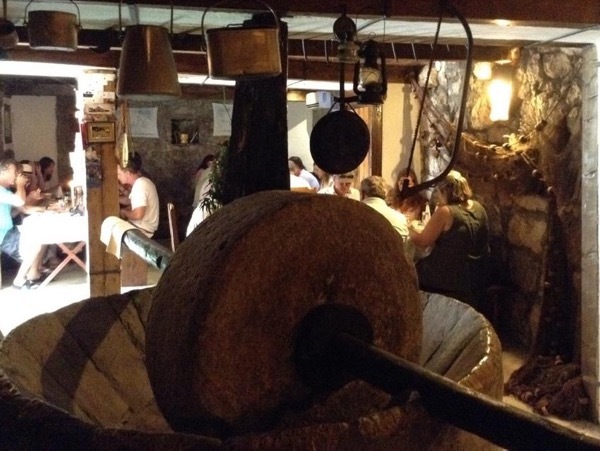 Besides that, you will see Cetinje monastery - symbol of Montenegrin spirituality, freedom and educational enlightenment. . On the way to Kotor we will stop in village Njegusi for a snack. Everybody get's amazed by superb taste of local smoked ham and cheese. 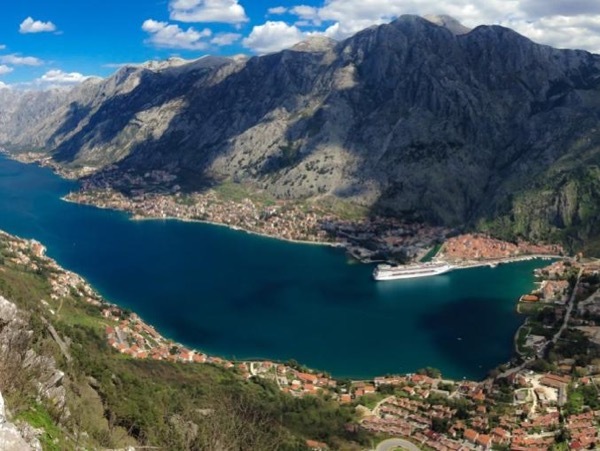 On the way back to Kotor we'll have a few panoramic photo stop. 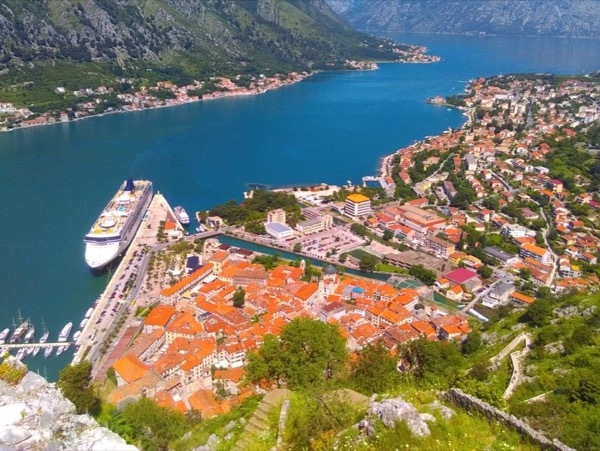 Once we arrive to Kotor we'll have a walking tour in the Old town with visit to St. Tryphon Cathedral. 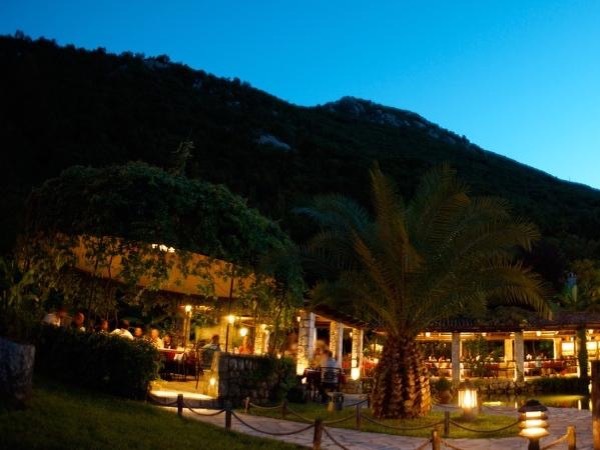 Join me for a memorable day in Montenegro. Tour start will be adjusted to meet your arrival time, this is just an example how the day goes. Other: my services as your personal guide, transportation by car, excursion fees, entrance fees to Royal palace,local food tasting, St Tryphon Cathedral and Maritime museum. Gojko was an excellent guide - very knowledgeable and thorough in his explanations of the country.